What are Escape Clauses in California Real Estate? 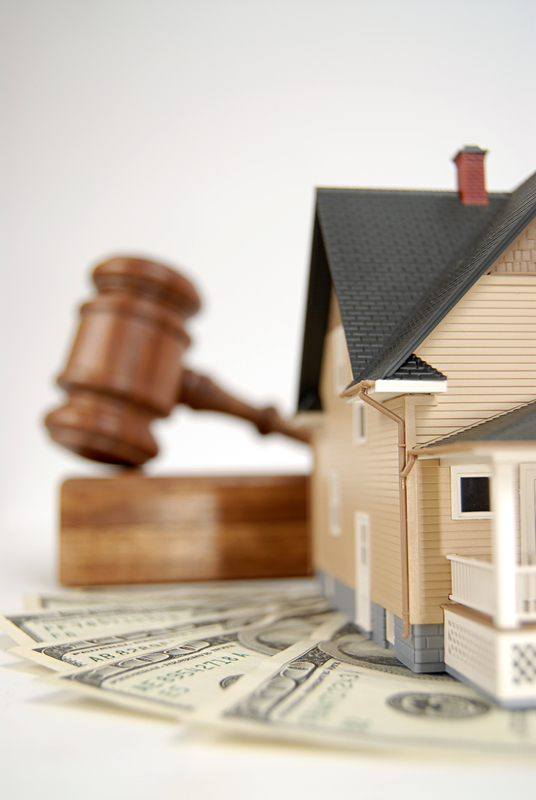 Real estate transactions are complex and often involve valuable property and a significant sum of money. In a real estate transaction, both the buyer and seller of real estate have significant interests on the line they desire to protect; one way of doing this are escape clauses. Since many things can go wrong in a real estate transaction, real estate contracts include many different provisions and clauses that can come into play during the course of the deal or transaction. It is often wise to have an experienced California real estate attorney draft or review any contracts. A real estate buyer understandably wants to be aware of the condition and known risks of the property they are purchasing and to ensure the transaction will not unknowingly cost them more money than anticipated in the long run. On the other hand, if a real estate seller enters into a contract with a particular buyer and stops soliciting other buyers, they can lose out on opportunities if that buyer suddenly backs out of the deal. To protect buyers while also protecting the interests of sellers, many real estate contracts in California have one or more “escape clauses”. These escape clauses allow the buyer to withdraw from the transaction if certain circumstances arise and the seller has proper notice that the contract is contingent upon these clauses. Financing contingency – This allows a buyer to escape a real estate contract if they are unable to secure the necessary financing for the purchase. However, for this type of escape clause to be fair, a buyer should believe they have the reasonable qualifications to obtain the loan before going into the contract. Inspection contingency – This clause allows the buyer to obtain the results of an inspection or more complex due diligence of the property and to withdraw from the contract should certain undisclosed defects be discovered on the property. Sale of existing home contingency – In some instances, a buyer will want to ensure they can sell their current home before moving forward with the new purchase to avoid having two mortgages. Unless you have a thorough understanding of both real estate law and complex legal jargon, a real estate contract will likely be confusing and unclear. You should never sign a real estate contract with the assumption that the terms are fair, favorable, and adequate. Instead, whether you are buying or selling real estate, you should always seek the assistance and representation of a skilled California real estate lawyer. At Structure Law Group, LLP we carefully review and negotiate contracts and represent your real estate interests thru closing and beyond. Please call us today at 408-441-7500 to learn more.